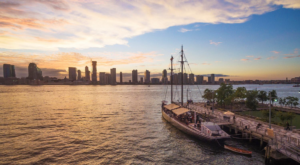 Not all of us are equipped with backyards made up of rolling hills that are perfect for sledding, so when New Yorkers want to enjoy this favorite winter activity – we have to get creative. 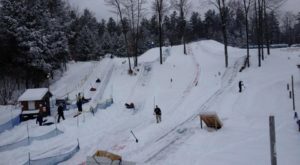 At most of New York’s major ski mountains, you can usually find a tubing park within the resort that makes for a great place to get outside during the winter and have some fun. 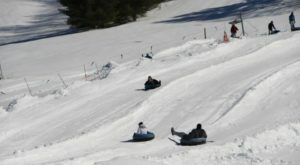 If you’re willing to drive north though, you’ll find one of the country’s most underrated tubing parks up in Lewis County that not too many people know about. 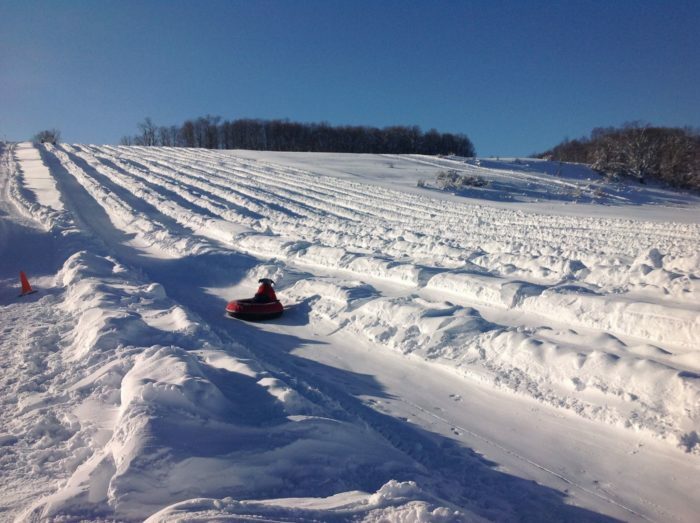 Head up north to the town of Lowville and you'll have the pleasure of stumbling upon one of the most underrating snow tubing parks - Maple Ridge Center. 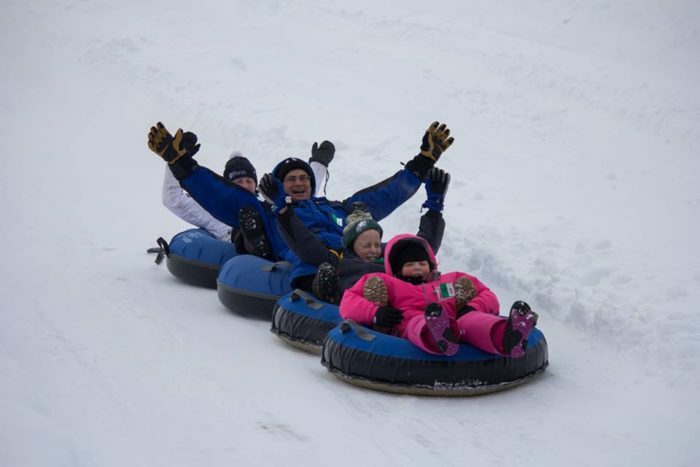 Home to the longest snow tubing lanes in our state, you'll feel full of excitement as soon as you lay your eyes on this amazing snow tubing hill. Don't worry, you don't have to be intimidated by the size of this hill! 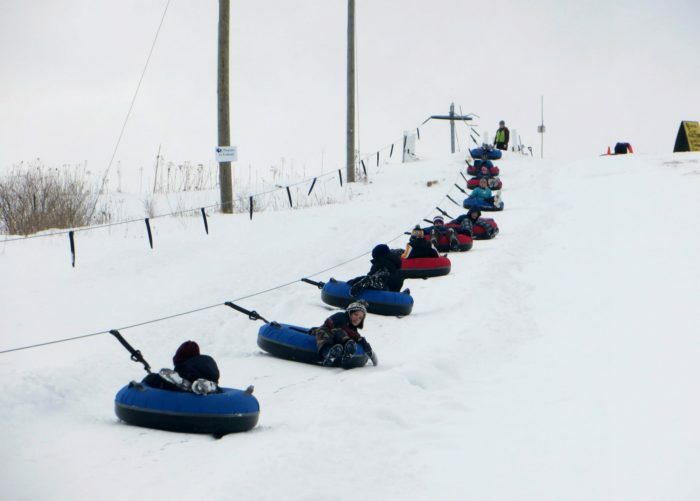 Maple Ridge Center has its own tube tow to bring you up to the top. 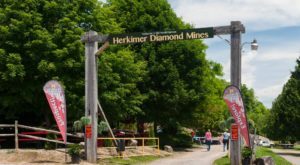 Sit back and relax and as you're towed up the hill you'll have views of the Black River Valley and the Adirondack Mountains. Once you reach the top, it's go time! 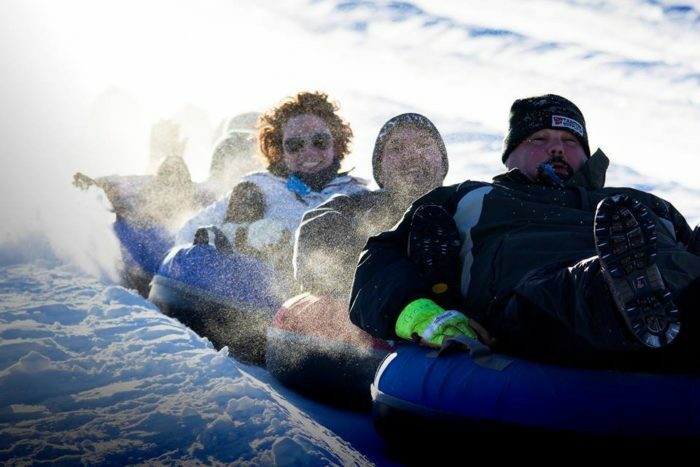 If you're coming with friends and family, you'll be glad to know that you're allowed to connect tubes together if you want to as you fly down the hill. 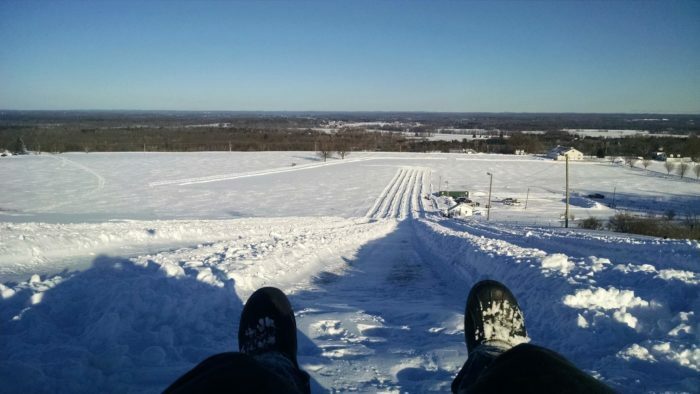 An exciting winter adventure, throw your hands up in the air as you fly down a 100-foot vertical drop. 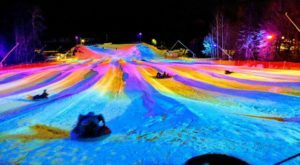 With 8 lanes at Maple Ridge Center that are all over 1,200-feet long, even when this tubing park starts to see crowds you'll never have to wait too long in line. 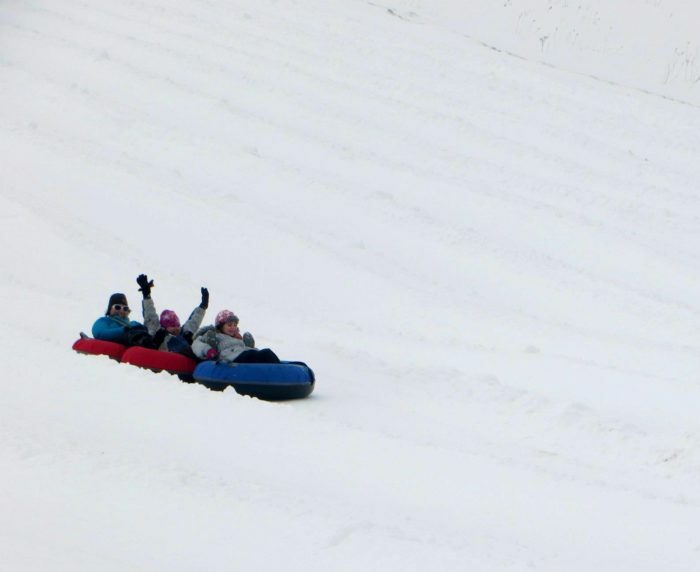 If you're ready to discover a noteworthy snow tubing park that you've probably never heard of, then it's time to hit the road and spend the weekend at Maple Ridge Center. 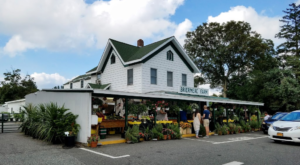 Located at 7421 East Road, Lowville, NY 13367, Maple Ridge Center is open on Saturdays, Sundays, and school holidays from 12 p.m. to 5 p.m. during the winter season. 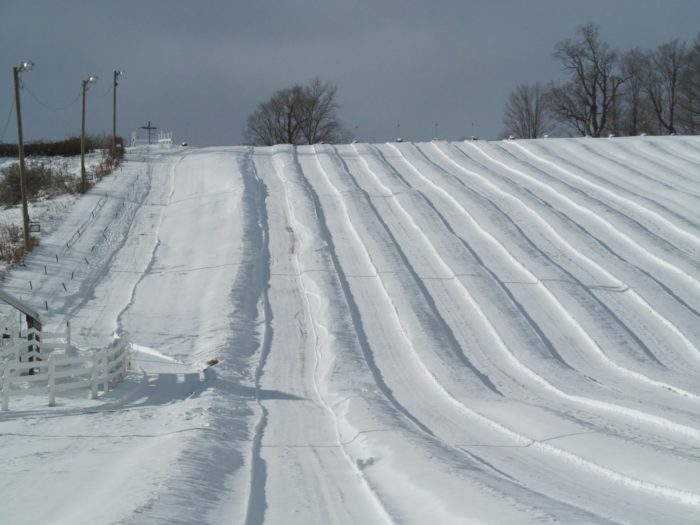 The snow tubing park runs on real snow only, so before taking a trip here you'll always want to check their website first! 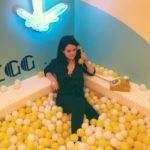 Other things you'll want to know? 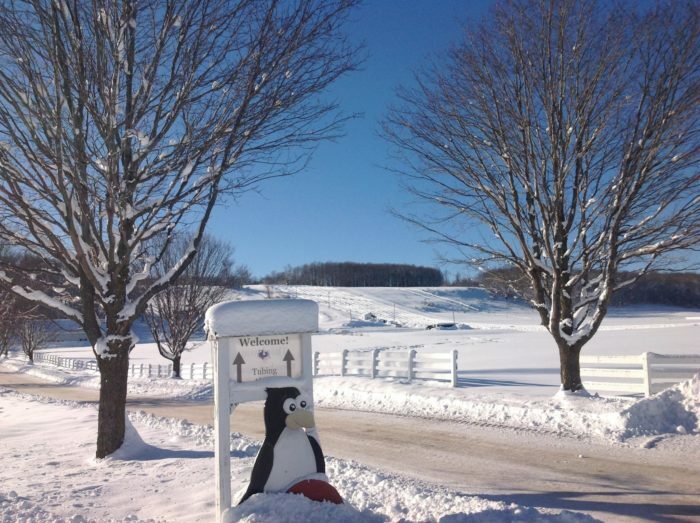 Maple Ridge Center has its own Warming Barn where you can find a concession stand and games inside for kids to enjoy. 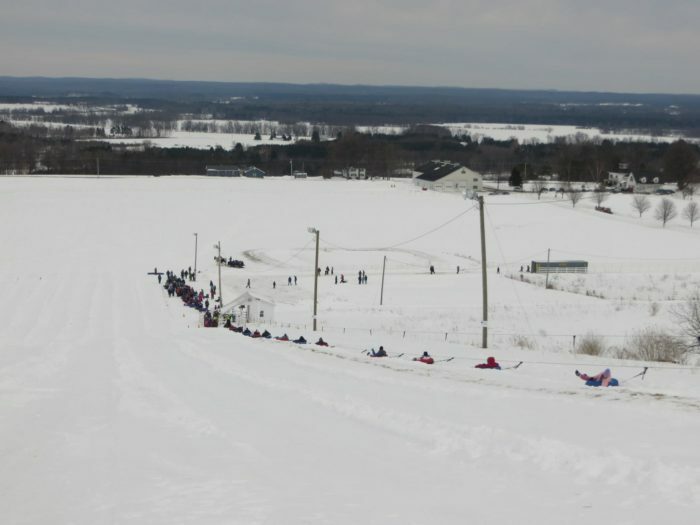 On January 27th, Maple Ridge Center will be hosting its annual WinterXcape - an event where family tubing is free and you can enjoy cardboard sled races. 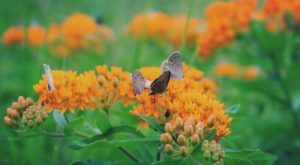 To find out more about Maple Ridge Center and their upcoming events, click here. Looking for other ways to enjoy the outdoors this winter? 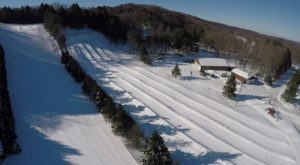 Then check out how This Half-Hour Long New York Sleigh Ride Takes You Through A Winter Wonderland!